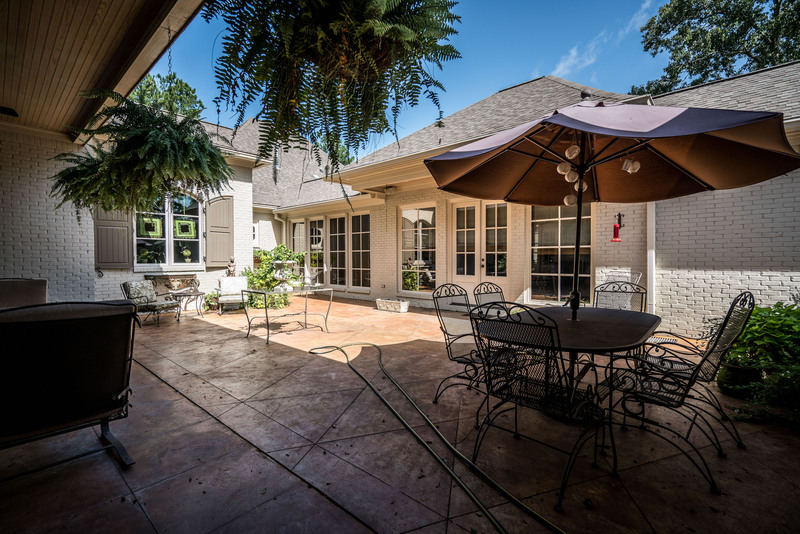 This five-bedroom home is located right near the Reservoir in Brandon, Mississippi. This property includes 5,891 square feet located on 2.64 acres of land. An amazing entrance hall leads you to the grand living area and amazing outside courtyard. The home includes heart of pine flooring throughout entire house and 10-foot ceilings. 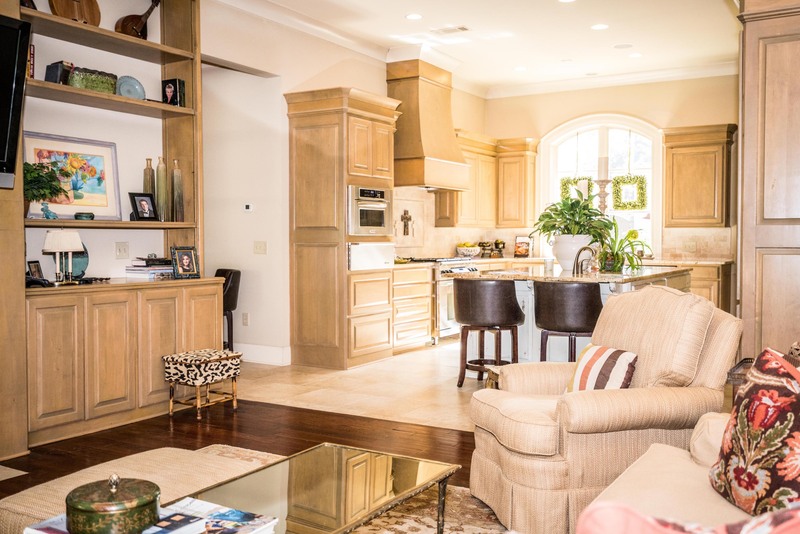 There are two full kitchens, one that is smaller and can be used for catering and party entertaining as well as a large storage room for china and entertaining. The home features large bedrooms throughout the house along with large walk-in closets. 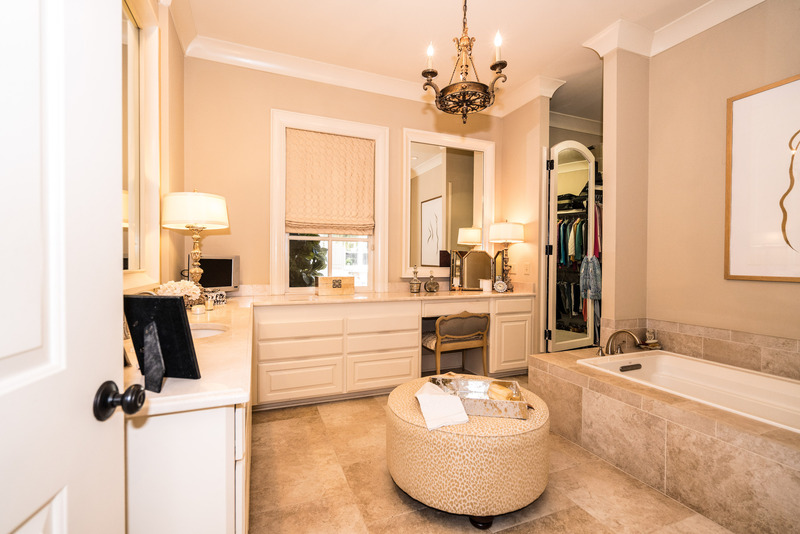 Two luxury coffee areas leading to the master bedroom and enormous walk-in his and her closets. A offee area, fridge, and microwave are located upstairs near guest rooms as well. The main kitchen includes top of the line appliances, warming drawer and beautiful marble countertops. Three gas log fireplaces are included as well as five heating and air units, three tankless hot water heaters, and a generator. The home includes an outdoor cooking porch/outdoor entertainment center, full wet bar, and outdoor corridor for entertaining. 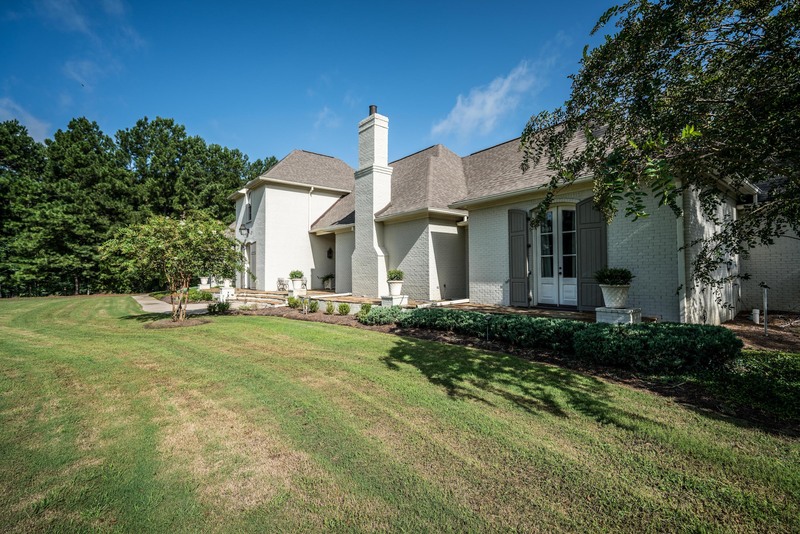 This estate is listed for $866,000 with Crye-Leike Real Estate Services and is showcased by Luxury Portfolio.